in this massive bundle giveaway?!? blooming month of May and wanted you to be a part of their celebration! They are generously giving away 1 of each bundle for each winner to choose in numerical order. You can take a closer look at each bundle HERE! 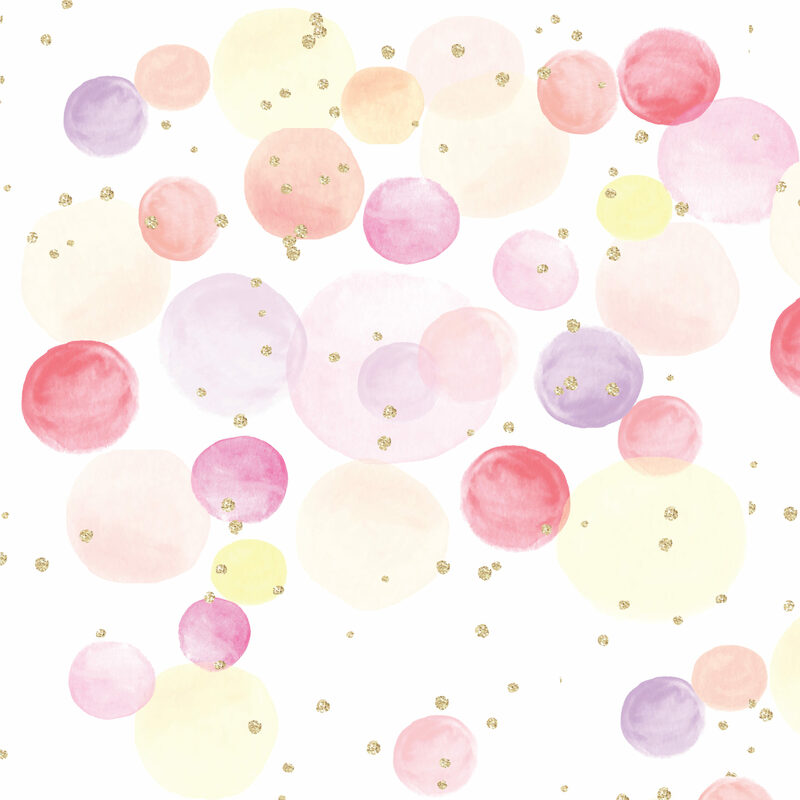 And as promised.. here is the gorgeous free watercolor gold speckled background/paper! « Freebie Round Up – Time Sensitive! What an amazing giveaway! Thanks for giving me the chance to win one! The Hungry JPEG is the best place for graphics and fonts bundles!! Thank you so much for this wonderful giveaway, with just starting to get into digital design I’m really crossing my fingers for a chance at this awesome package!! Good luck to everyone as well! Agreed. I am in love with their site. How AMAZING!! Thank you for being wonderful and doing a giveaway! You guys rock! Thank you for the information and another beautiful freebie. I love getting your emails I have made a lot of cute things with all of the freebies and am so excited to see what else comes out! Good Luck to Everyone! So very excited to see the winners! Thank you for the free background, AND the giveaway! Thank you so very much for the opportunity to win one of these! This give away is great! Thanks for the chance to win. Love the background/paper……..thanks so much for that. Yay, i’m new to all of this and i’m glad I came across this giveaway! love your web page always so full of wonderful ideas thanks! I love the bundles here. This is a great opportunity to get so many graphics at once. Thank you very much for this opportunity. You’re an absolute gem! Thank you for all the freebies! So many comments when a give away is at stake. So nice of you to share and give so much away. So many great things to play with. Love the sparkly back ground paper, thank you so much Keren. Hope all well with you and yours. Do you have Spring where you live in Canada? Hope so. Thanks for everything you do! I’m excited about this giveaway. Thanks! You are the greatest! Thank you for the love of sharing and this fresh opportunity! And also thank you for the beautiful background! Such an amazing giveaway! Fingers crossed for the May or the Laura Worthington bundle :3 Thank you! Love your website! Thank’s a lot for this great giveaway! Thanks so so much for this giveaway, I love every single Prize! Awesome….thanks so much for the freebies I get every week. Love them. Thank you for all the pretty things you so generously share! This is a really fun contest! Thank you for the opportunity! The place where you can enter just keeps loading and I can’t do anything. :/ Do you have any suggestions? Its working on my end .. is it still giving you trouble? Thank you for the opportunity to win your fabulous bundles!! I love FPTFY, everything is organized well and she gets the best free things!! Thank you! Thank you for the opportunity to win one of these fabulous bundles! i’m very excited to be entering this awesome giveaway. I am fairly new to all this creative art and would love to win this wonderful giveaway! Thanks so much for the free image. It is beautiful and I look forward to using it! The website is my talented daughter who is an artist. love these papers ~ thanks! These are so cute! I’m so excited to have found you and your brilliant ideas. You’re making Bullet jounrnalling so much fun! Love it. Thank you. Wow! That is totally amazing! Thank you!! These are awesome! Thank you, for this Awesome giveaway!! So beautiful and so generous. New to your site. Thank you for all the free lovelies. Love the beautiful freebies you offer! !